Versatile and bold, these banners can decorate your lawn, alert party goers to your location or help friends find you at a large outdoor event. 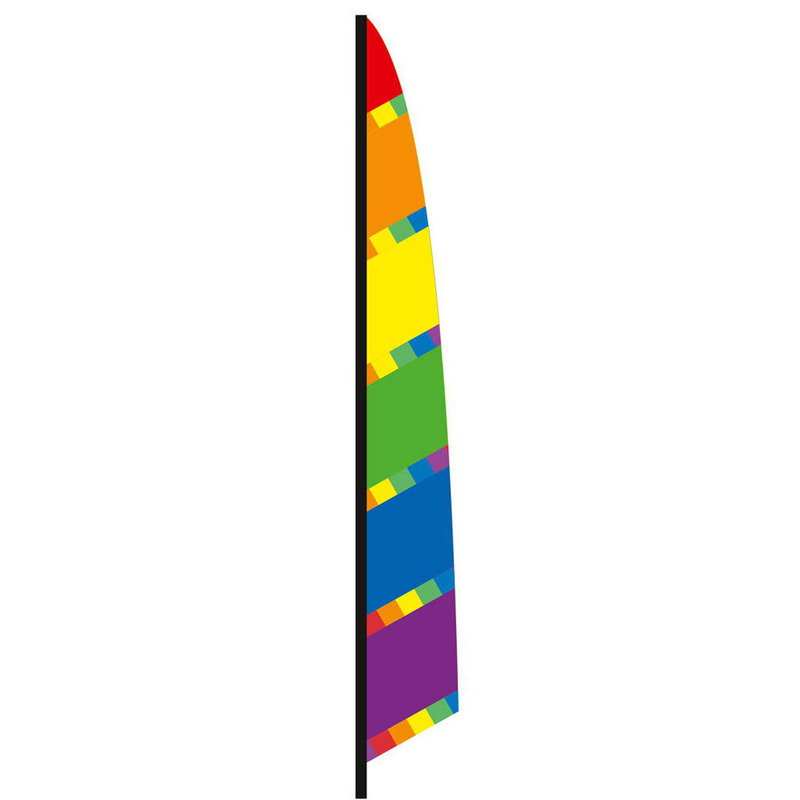 Each banner is constructed with fade resistant ripstop polyester and includes a telescopic pole. Height: 170 cm / 67"